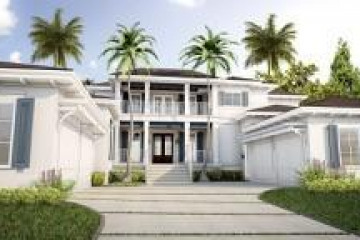 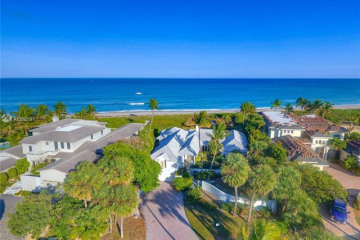 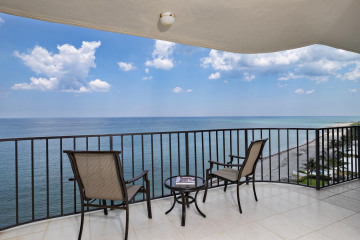 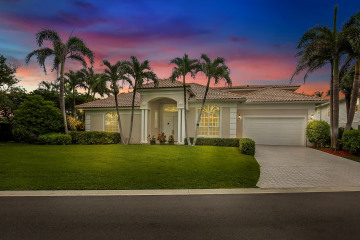 Jupiter Inlet Beach Colony is one of the most desirable communities in South Florida, located at the tip of Jupiter Island between the turquoise waters of the Atlantic Ocean, the pristine Jupiter Inlet and the Intracoastal Waterway. 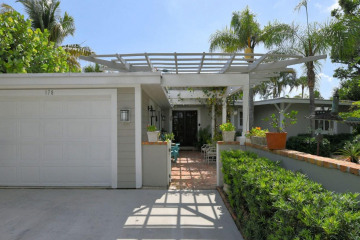 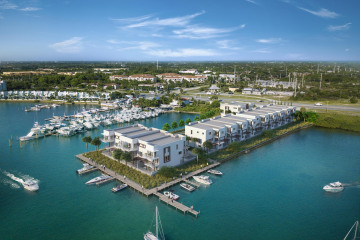 This community is comprised of 245 homes that benefit from the unique pathways and access points to the beach. 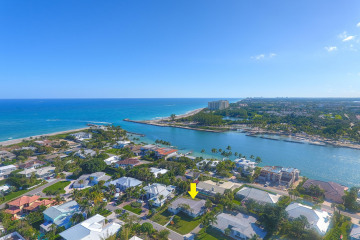 The community neighbors a private marina for boating enthusiasts as well as a private beach club for residents that choose to bask in the sun and enjoy quiet evening watching the mega yachts sail through the Jupiter Inlet. 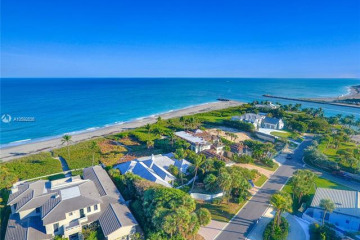 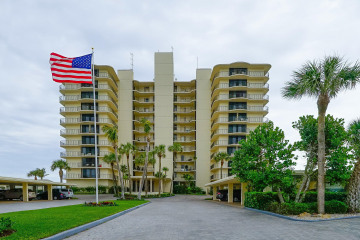 This established community features its own police force, mayor and town council as well as a voluntary property owners association.To begin exploring all that Jupiter Inlet Colony Real Estate has to offer, try our comprehensive search engine. 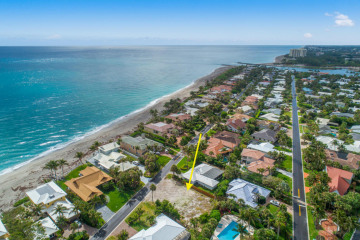 Jupiter Inlet Colony is about 35 minutes to the Palm Beach International Airport, 1 hour and 50 minutes to Miami and 2 hours and 30 minutes from Orlando.